Skis that are around 90 mm wide can end up meaning a lot of different things for a lot of different skiers. For folks who spend most of their time zooming around on groomers, “90 mm” is their wider (or widest) ski that they’d break out for skiing off-piste on storm days. And many of us probably know skiers who think that there’s no reason to own a ski this skinny. 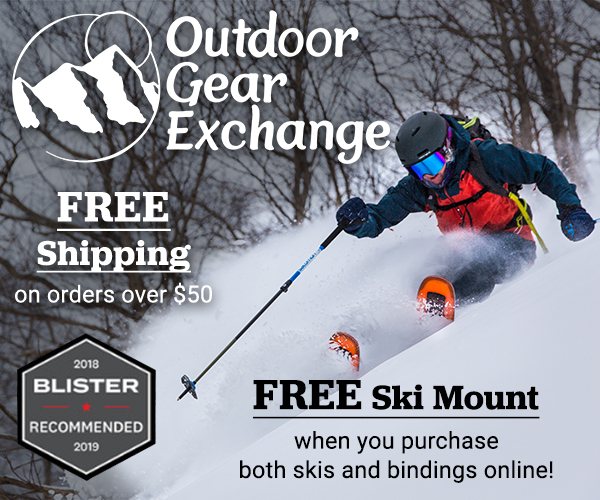 Furthermore, you can find skis around this 90 mm width that are essentially fat carvers, while other skis offer far more all-mountain versatility, and really are quite comfortable in skinny chutes, steep moguls, and navigating tight trees. So what about the revamped Liberty Origin 90? I’ve gotten along really well with the Liberty Origin 96, Origin 106, and Origin 112, so I was eager to try out the narrowest ski in the Origin series. For the 18/19 season, Liberty has tweaked the Origin 90, dialing back its tip rocker. 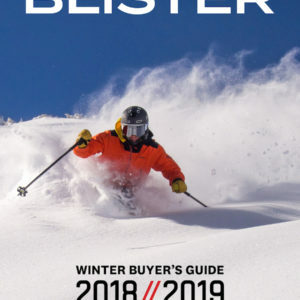 I spent time on both the 17/18 and 18/19 versions of the Origin 90 this past spring, and Blister members can check out my Flash Review of these skis. And while we put together our full review, let’s take a look at the specs of the new Origin 90 to see how it compares to a number of the other skis in this class, as well as the previous version of the Origin 90. Liberty doesn’t exactly call the Origin 90 a carver (and, by the way, for the 18/19 season, Liberty is introducing a more carving-oriented series of “VMT” skis, including the VMT 92), but the gist of this description seems to be that this ski is at home on groomers, but also at home all over the mountain. I.e., a ski that can “do it all,” which signifies that we are supposed to view the Origin 90 as a narrower 1-ski quiver. This is the most noteworthy difference between the 17/18 and 18/19 Origin 90. The new ski has a shallower tip rocker line and a few mm’s less tip splay. The new Origin 90 still has a deeper tip rocker line than most skis in this class, but the difference is now less dramatic than it had been with the 17/18 Origin 90. The 18/19 Origin 90’s tail rocker line is a bit deeper than some skis in this category like the Atomic Vantage 90 Ti and Head Kore 93, though it’s nothing too crazy (the Origin 90’s tail rocker looks pretty similar to the tail rocker line of the Nordica Enforcer 93). Unlike the Renoun Z-Line 90 or Head Monster 88, the 18/19 Origin 90 actually has a decent amount of taper in the tips, and a whole bunch of taper at the tail for a ski of this width, so the Origin 90 doesn’t simply look like a wide carving ski. Overall, the 18/19 Origin 90’s shape and rocker profile make it look quite all-mountain-oriented, rather than something that’s only designed to rip corduroy. All the Origin skis share pretty similar flex patterns — soft tips, stout midsections, pretty strong tails. But the Origin 90 actually feels a touch stiffer through the tail compared to the Origin 96. The 17/18 and 18/19 Origin 90’s feel very similar, with the 18/19 version having just slightly stiffer tips. Compared to other skis in its class, the Origin 90 has notably softer shovels and tips than the Volkl Mantra M5, Atomic Vantage 90 Ti, Blizzard Brahma, and Head Kore 93. But the Origin 90’s midsection and tail actually feel pretty similar to those skis — the Origin 90 is definitely not some noodle. Like all the other Origin skis, the Origin 90 is coming in a bit lighter than most of the other all-mountain skis in its class. 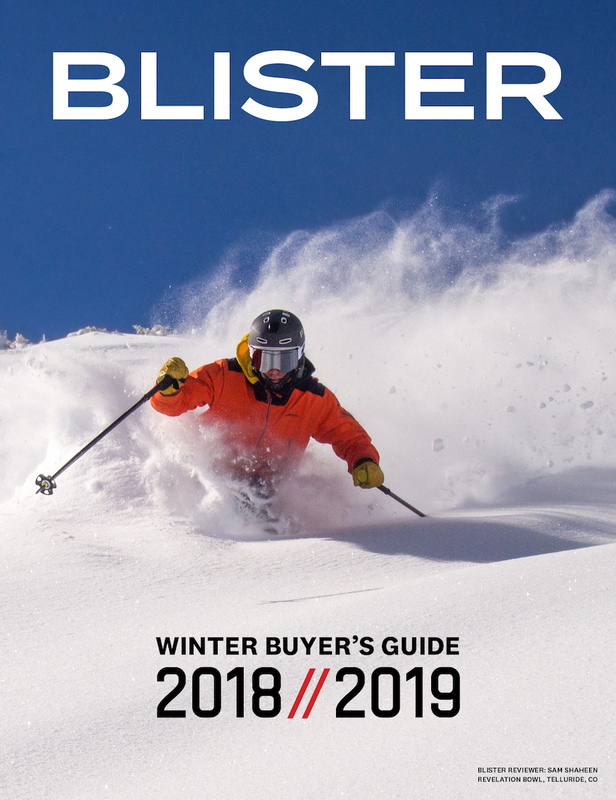 But while the Origin 90 is a lot lighter than, say, the Head Monster 88, the Origin 90 isn’t that much lighter than many of the skis listed below, which really just illustrates the industry-wide trend of all-mountain skis getting lighter. For reference, here are a few of our measured weights (per ski, in grams) for some notable skis. As always, keep in mind the length differences to keep things apples-to-apples. (1) Looking at its shape and rocker profile, the Origin 90 looks like a ski that would perform quite well off-piste. But how does the Origin 90’s slightly more generous rocker profile, lower weight, and tapered shape affect its carving performance? 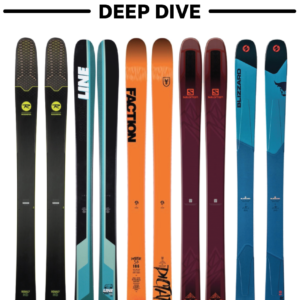 (2) Now that it doesn’t have as dramatic of a tip rocker line, the 18/19 Origin 90 actually looks more similar to many of the traditional skis in this class like the Blizzard Brahma and Volkl Mantra M5, though the Origin 90 is a bit lighter and has softer shovels. So could the Origin 90 be thought of as a lighter and / or easier Mantra or Brahma? (3) How similar or different does the Origin 90 feel to the Origin 96 on the one hand, and Liberty’s new VMT 92 on the other? The Liberty Origin 96, 106, and 112 are skis that all offer a pretty nice blend of firm-snow and soft-snow performance. So now the question is whether the Origin 90 maintains this blend. Blister members can check out our initial on-snow impressions in our Flash Review, but while we put together our full review feel free to add in the Comment section below anything you’d like us to address in our full review. Blister Members can now check out our Flash Review of the Origin 90 for our initial impressions. 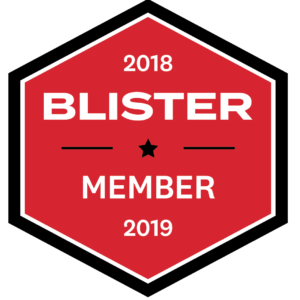 Become a Blister member now to check out this and all of our Flash Reviews, plus get exclusive deals and discounts on skis, and personalized gear recommendations from us.